Retractable point requires no cap. Airplane safe pigment based ink. Color coordinated plastic pocket clip. 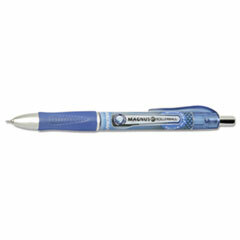 Refillable retractable needlepoint roller ball pens offer a sleek, design with a unique liquid ink feed system that is airplane-safe and maintains consistent writing flow. 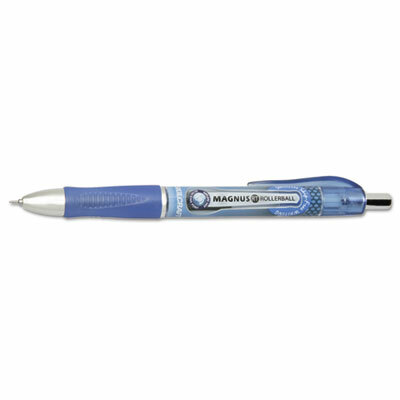 The latex free rubber grip delivers added writing comfort and a translucent barrel allows ink level monitoring.